Treatments developed, and driven, by a desire to make lives better. Our portfolio of speciality pharmaceuticals plays a crucial role in successful haemodialysis treatment, and a continuation of care, both in hospital and at home. Innovation and a commitment to ongoing research is the key to ensuring the best outcomes, long-term, for renal patients. Our MEA-based regional pharmaceutical business produces pharmaceuticals which cater for a range of critical renal applications. 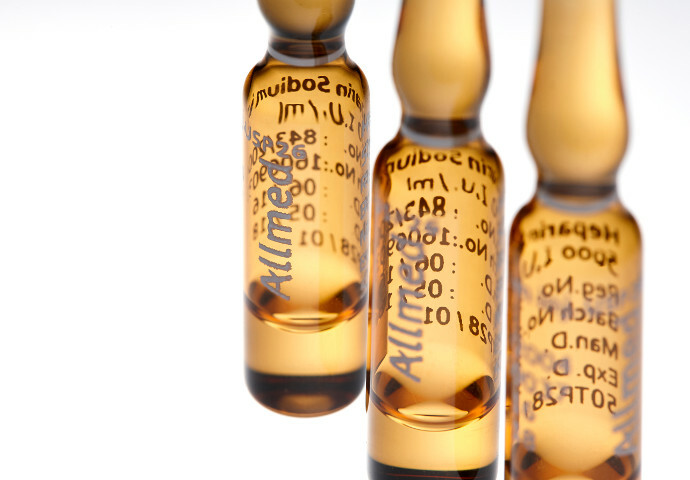 We offer a full portfolio of intravenous solutions (500ml bottle packs), as well as Heparin injectables. Our low molecular weight Heparin Sodium anticoagulant prevents the formation of blood clots. Its delivery, in glass ampules, assures it remains sterile and stable. 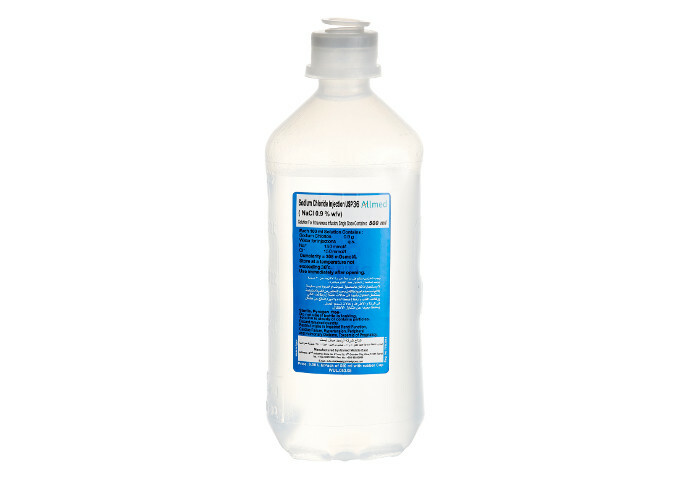 Our IV injection, single dose containers feature Polyethelene rubber caps for complete safety in storage. And our range of solutions is designed to suit a wide range of patient irrigation needs.